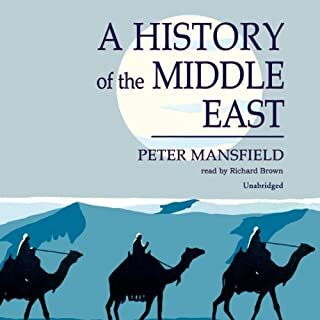 In this masterly work of synthesis, Peter Mansfield, drawing on his experience as a journalist and a historian, explores two centuries of history in the Middle East. He forms a picture of the historical, political, and social history of the meeting point of Occident and Orient, from Bonaparte's marauding invasion of Egypt to the start of the Gulf War. For more than four thousand years, the Middle East has provided a setting for titanic struggles between great civilizations and religions. am i the only one who liked this? Based on the sample, I fail to detect no problem with the accent what so ever. I look forward to hearing the full book. If you just want to learn something about Islam, try The Crisis Of Islam by Bernard Lewis. 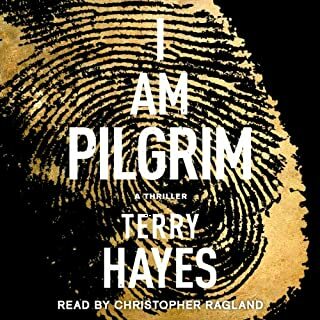 This was excellent.